Xerox Business Service is another arm of Xerox offerings that encompasses all the other units of Xerox Business streams. 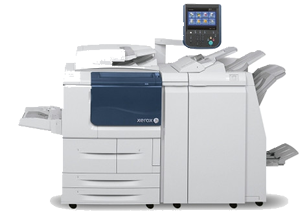 Xerox Business Services is where actual demonstration of Xerox equipment and its potentials are showcased in retail manner with a commercial purpose. 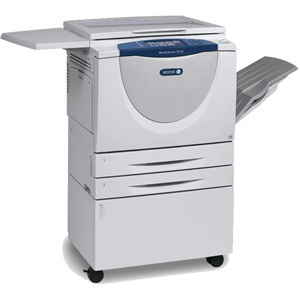 The service unit takes care of all printing jobs from small to large quantities taking into cognizance those other services that meet the contemporary needs of the customers. The idea is to be the leader in document outsourcing and solution provider with a passion for delighting our customers profitably. The Business unit is broken down into two different streams – Copy Center and Facility Management. The Copy Center anchors job done on site, while Facility Management deals with job done off site. There is also what we call Special Event, which looks more like a mobile copying; it involves running jobs at the customers premises whenever there is an event. Examples of which include trainings, Seminars, Exhibitions or other document that customers considers sensitive to be taken out of their premises. This has over the years recorded a great success. Some of the accounts that has benefited from this include Ministry of finance, Ministry of power and steel, Lymfad Nigeria Limited, Ministry of Foreign Affairs, African Union Summit, African and South American summit, Ministers of sports in Africa summit among others. Currently, Xerox Business Services comprises of 13-copy centers and 2 facility management sites.